Hold An Open House – With BBQ? Ribs, drumsticks, and burgers, anyone? At the listing presentation, you promised the sellers you would hold a fabulous open house that would attract dozens of buyers to their house. Now, it’s time to deliver! 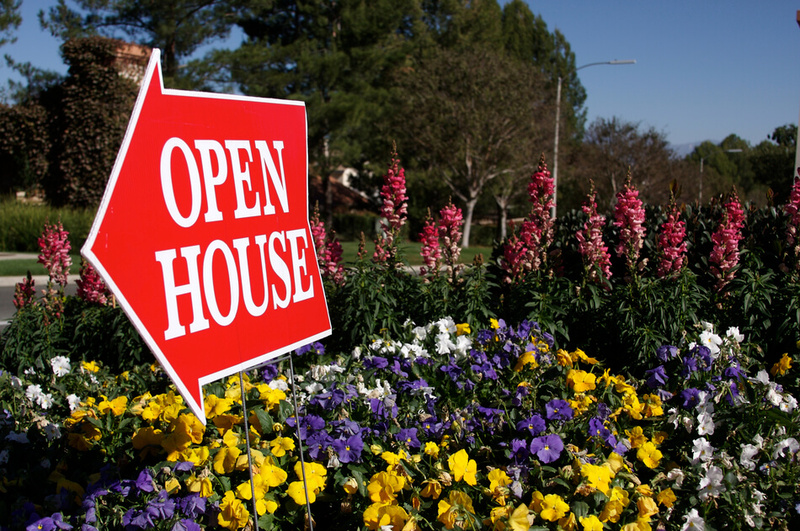 Sometimes open houses can be boring and the event can become stagnant. Spice it up and draw in would-be buyers to get your listing sold. Better yet, get the neighbors over and meet new prospective sellers whom you can put into your pipeline. The next-door neighbors see what a great job you did with this listing, and they will clamor for your services, too! A great theme can highlight and incorporate a holiday, sport or season. For example, a January open house can play up Superbowl teams while you offer tickets to a sports game. A successful real estate couple advertised their open house with each of them wearing the opposing team’s jersey and they got massive views of their youtube video. When a local sports team is playing, you can decorate the house with the team colors, such as green and gold towels or napkins. Give away prizes and have fun that attracts people to come inside. For Easter season, you can host an “egg hunt” with prizes for kids. The summer time is perfect to stage the house for entertaining, complete with a patio set in the back yard. Buyers can picture themselves relaxing and enjoying the good life! If your open house conflicts with a community event, don’t despair. Embrace that event and make the holiday theme an extension of what’s going on the neighborhood, such as a Christmas parade. On Veterans Day and Memorial Day, advertise a “Salute to Military” theme and invite service members to attend so you can honor them. The theme possibilities are endless! Everyone comes when they’re invited for a free lunch, right? 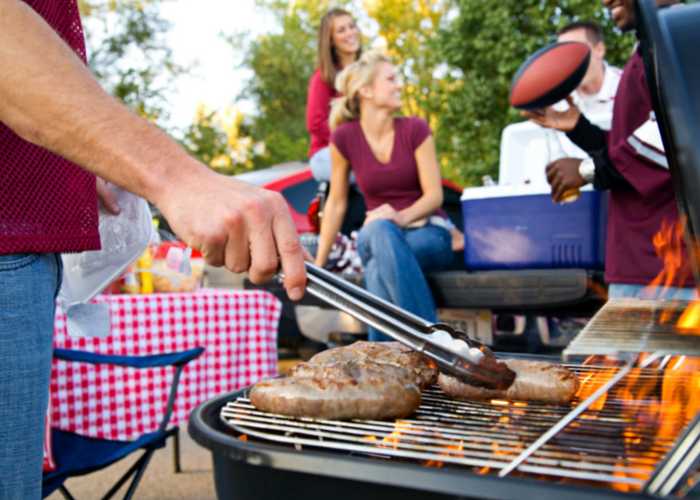 Cook up a BBQ meal and invite the neighbors. Instead of shooing away those “nosy neighbors”, embrace them and make them your friends. Why? Because those neighbors will become your sellers in a few years. A BBQ should be simple finger food, such as hot dogs with fruit cups, veggies and dip and cookies. Just be careful to keep food outside at the picnic table so it won’t spill onto the new carpet inside. Invite the neighbors for a “sneak peek” preview one or two hours before the general public arrives. Neighbors know people whom they want as buyers. Perhaps the already live in that neighborhood and may want to relocate, and they are aware of people who want to move into that neighborhood. Neighbors realize it’s to their benefit to help find good neighbors. Get the neighbors’ buy-in, make them a vested partners in helping you find a good buyer. I’ve had buyers who were recommended to me by neighbors and didn’t buy in that neighborhood, but bought another house. So neighbors are a great source of marketing. Before the open house, ask a nice neighbor to keep an eye out for anything unusual. It’s always good to have a neighbor watching out for you! 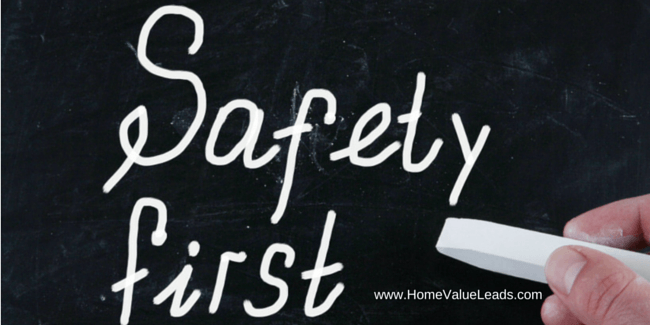 They can help protect your safety, which is an important part of your open house system. What unique ideas have you incorporated into your open houses? We’d love to hear about these in the comments below!